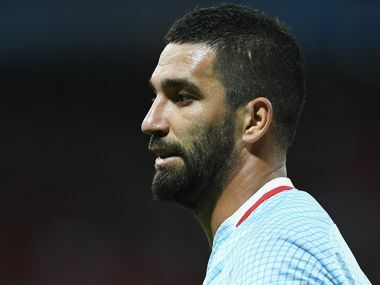 Turkish football authorities on Thursday banned the country's best known player Arda Turan, on loan at Super Lig contenders Basaksehir from Barcelona, for 16 games after he attacked a referee in the last minutes of a game. 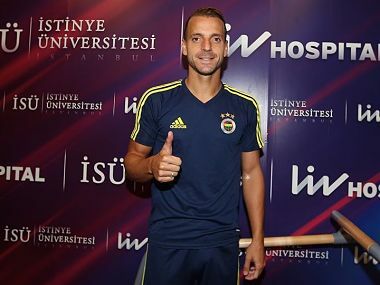 Former Tottenham Hotspur striker Roberto Soldado on Friday signed for Turkish Super Lig side Fenerbahce after two seasons at Villarreal in his native Spain, the Istanbul club said. 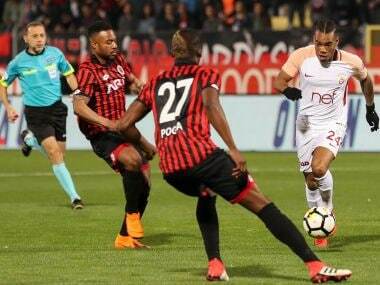 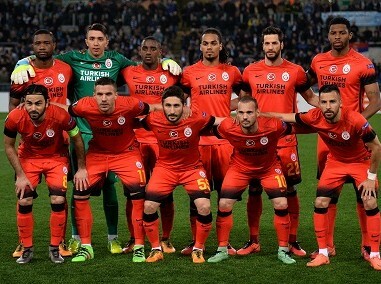 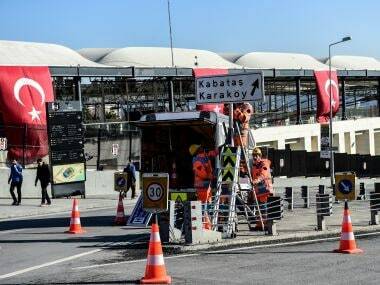 Besiktas football club of Istanbul, is one of Turkey's oldest sports organisations with an impassioned fan base known for their opposition to the authorities.